FINANCING TERMS UP TO 84 MONTHS IS AVAILABLE WITH APPROVED CREDIT. 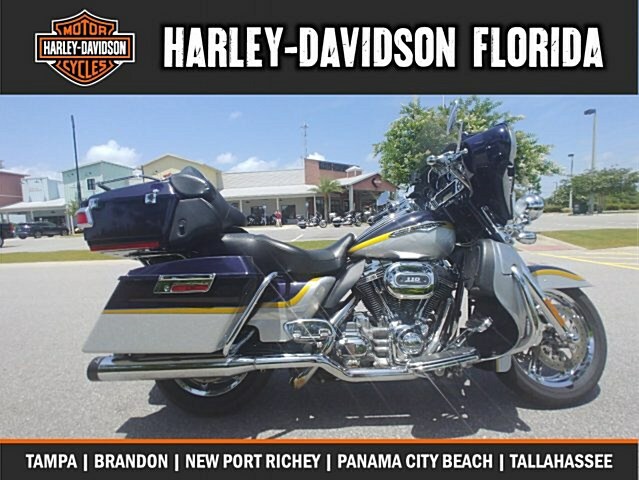 We take anything on trade Bikes, cars, trucks, boats, ATV's etc. Extended service contract available to protect your investment. 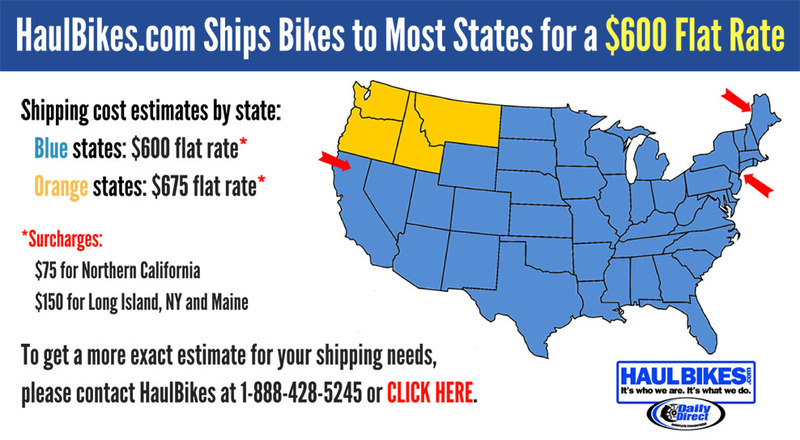 We ship used bikes all over the world. Come visit the Worlds Most Beautiful Beaches with our exclusive Fly and Ride program!!! We are World Famous, so whether you re in Jacksonville, Pensacola, Atlanta, Macon, Dothan or Mobile, ride in and see for yourself!